Welcome to Our Savior Lutheran Church’ remembrance of All the Saints. The saints live by faith in Jesus for the forgiveness of their sins. 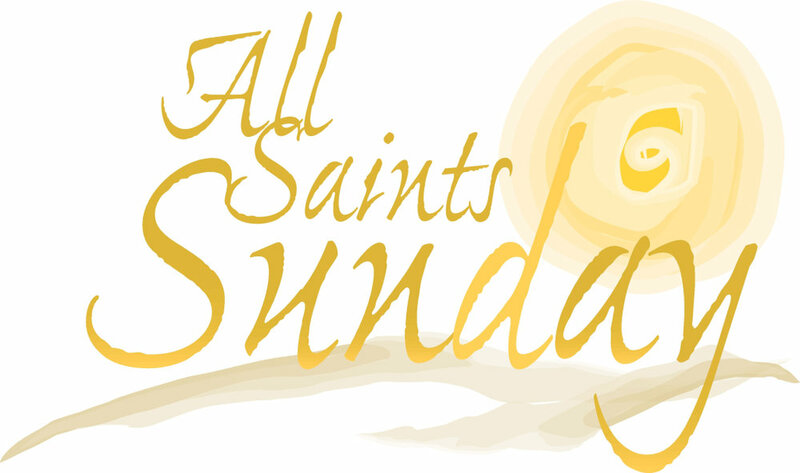 Let us join the saints in heaven and on earth to thanks to Jesus for all the blessings He gives us. The Lord bless you and keep you. Please excuse a few of the audio, video, and color difficulties this week. We will do our best to fix them before next week. In Christ, Pastor Pautz.